While the 50s and 60s defined Indian cinema, the 70s took it to a whole new level. This was also the decade when Indian cinema discovered the gems in superstars like Rajesh Khanna and Amitabh Bachchan. The former ruled the industry in the first half of the 70s, whereas the latter took over in the second half and is still the ultimate Shehenshah of Indian Cinema. 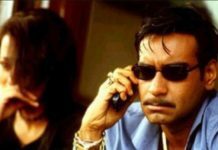 The decade is also famous as it also introduced some of the most iconic pairs of Bollywood such as Amitabh-Rekha, Rajesh Khanna-Sharmila Tagore, and Dharmendra-Hema Malini. Besides the actors, several actresses like Jaya Bachchan, Hema Malini, Sharmila Tagore, Rekha, Parveen Babi, Zeenat Aman, etc. made their presence felt in Bollywood with their superb acting and dancing skills. It was tough for us to make a list of best Bollywood films of the 70s as there are so many of them. However, we have tried our best to sort out the top 70s Bollywood films. 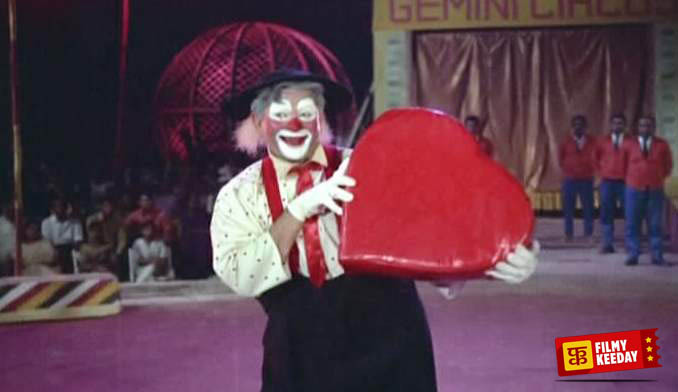 Considered as one of the longest films in Indian film industry, Mera Naam Joker didn’t fare well at the Box Office. 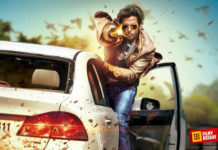 However, over the years, the film gained a cult following owing to the superb music and overall scripting of the film that displays the life of a Joker. 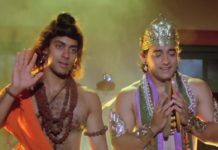 Purab Aur Paschim is a pure Indian film that highlights the values of Indian traditions and culture against the luxuries of the Western culture. The film stars Manoj Kumar, in one of his Bharat characters, and Saira Banu, as his female lead. 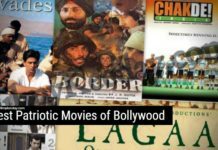 The film is considered as a patriotic drama and a must watch if you want to relive the influence of Western Culture during that era. One of the films featuring the actor-director pair of Rajesh Khanna and Shakti Samanta, Kati Patang is the film adaptation of Gulshan Nanda’s novel of the same title. The film is known for its legendary music by R.D. Burman and songs voiced by Kishore Kumar and Lata Mangeshkar. 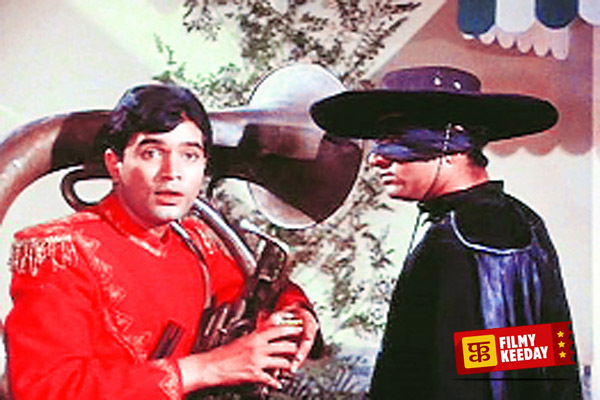 One of the 17 consecutive hit films starring Rajesh Khanna, Sachaa Jhutha is a 1970 film directed by Manmohan Desai. 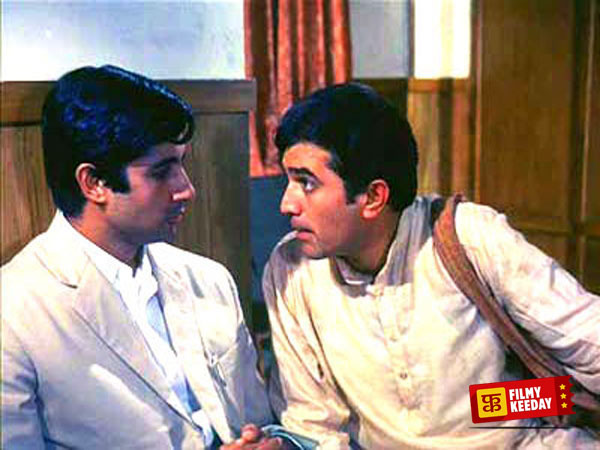 The character portrayed by Rajesh Khanna as simple village boy also won him the Filmfare Best Actor that year. 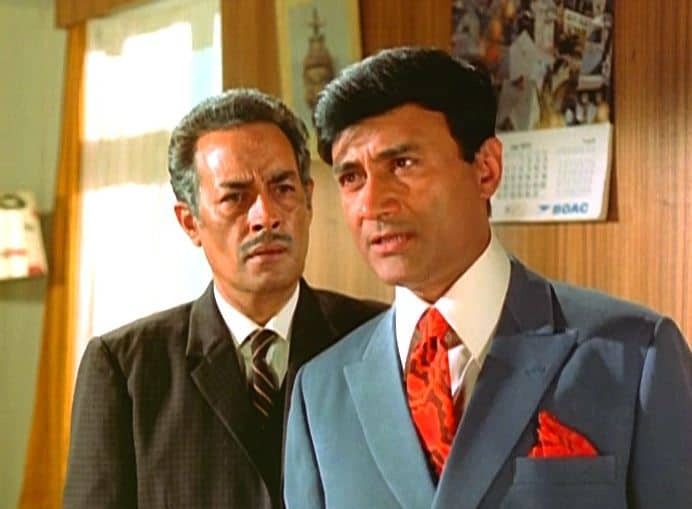 Directed by Vijay Anand, Johny Mera Naam is a 1970 crime action film starring his brother Dev Anand in the lead role. The film tells us the lost and reunited story of two brothers portrayed by Dev Anand and Pran, whereas Hema Malini, Iftekhar, I.S. Johar play pivotal roles in the film. 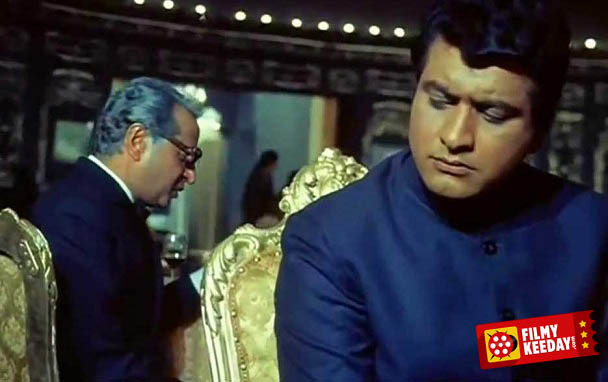 Anand is a 1971 Hindi drama film starring two of the legendary actors Bollywood ever produce. While one of them, Rajesh Khanna, was already at his peak, the other, Amitabh Bachchan, was still finding his foothold in Bollywood. Unfortunately or fortunately, Anand is the only film that saw these two actors together in a movie. Guddi is one of the remarkable films starring Jaya Bachchan in the titular role. Directed by Hrishikesh Mukherjee, Guddi is about a girl who is obsessed with the film star Dharmendra. 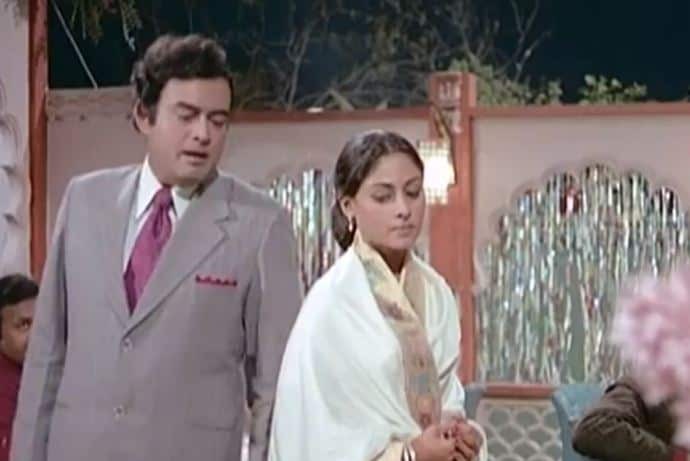 The film also stars Utpal Dutt in an important role whereas superstars like Rajesh Khanna, Naveen Nischol, Asrani, Amitabh Bachchan, Om Prakash, and Pran also played a cameo as themselves in the film. Hare Rama Hare Krishna is a 1971 Hindi drama film centered on a brother and a sister who are separated and later united in the film. The film stars Dev Anand and Zeenat Aman as the siblings, whereas Mumtaz plays the second female lead. The film also featured the decline of the Hippie culture and tried to convey an anti-drug message to the viewers.